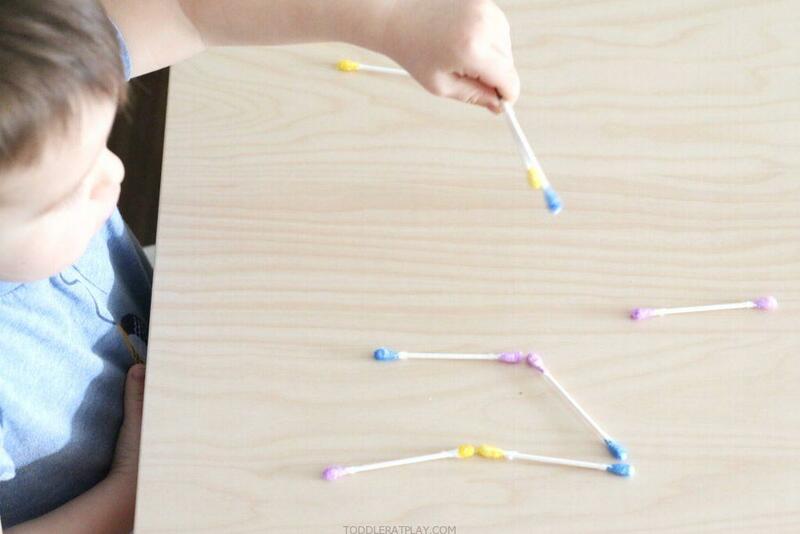 These Q-tip Color Dominoes are super easy to make and improve many important skills in toddlers! 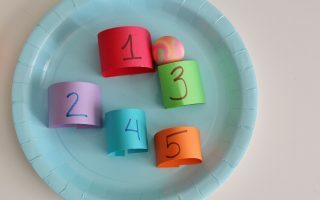 I’ve made these in about 4 minutes tops and all I needed was some q-tips and permanent markers, it doesn’t get easier than this! 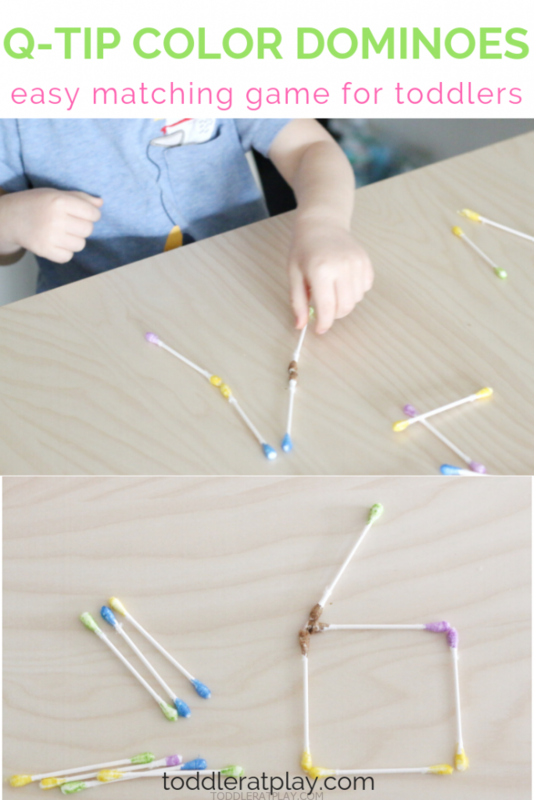 And my kiddo (2) loved these. 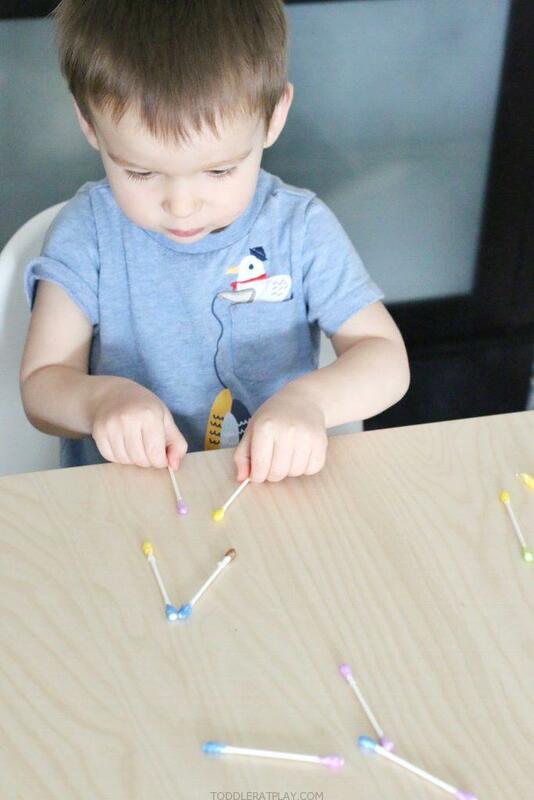 He was busy matching, building shapes with them and sorting. 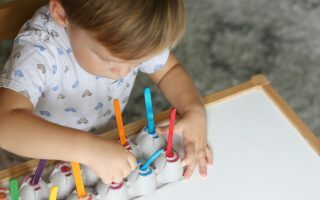 It was so awesome to see him so concentrated, excited and busy! 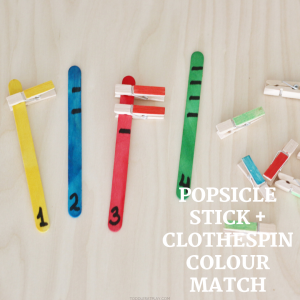 Take a look below to see how easy the instructions are or watch this Quick Tutorial! 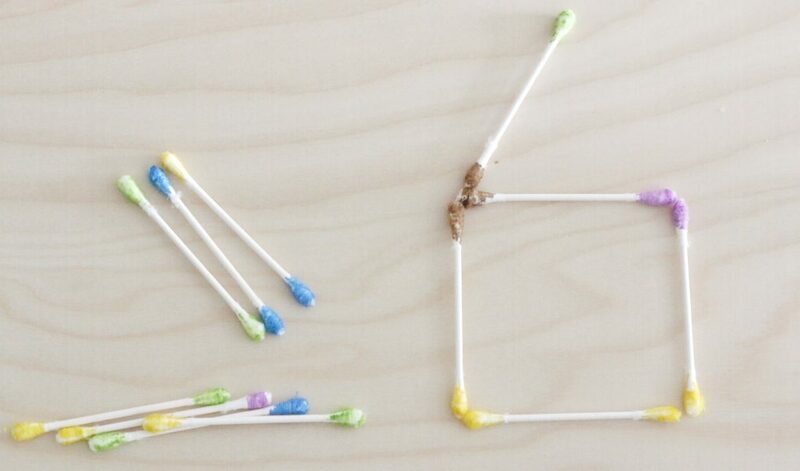 Using the permanent markers, color the ends of the q-tips, alternating the colors. That’s it! 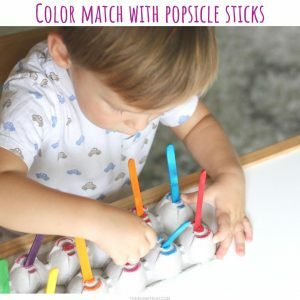 Rules are simple: the child must match up the colors at the ends of the q-tips and work up until all of the q-tips are used. Or they can build colorful structures like my daughter (4) did! 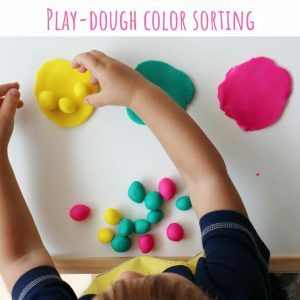 This is a great activity for toddlers that will keep them concentrated, entertained and busy, so mama’s toss that cold morning coffee and make your self a new one! 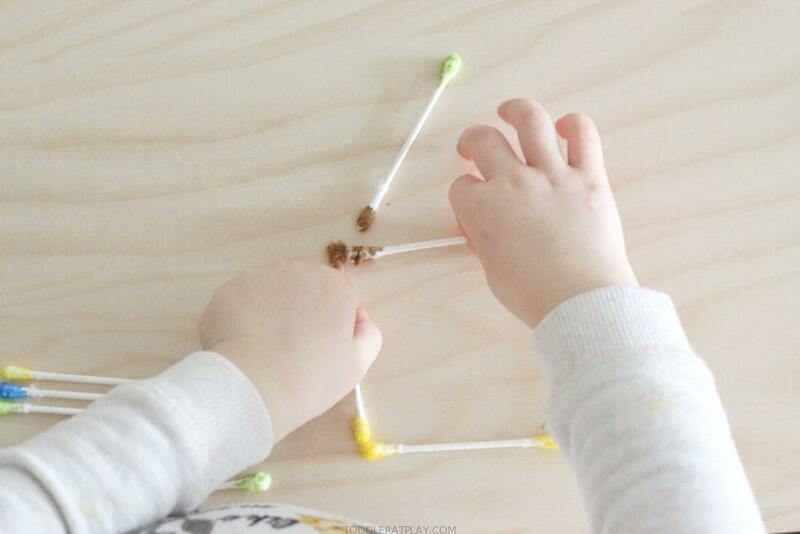 GRAB SOME Q-TIPS TODAY AND MAKE THESE EASY DOMINOES FOR YOUR TODDLERS!